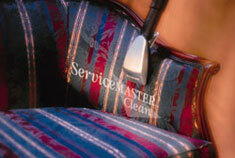 We offer commercial and residential upholstery cleaning services in Northbrook IL and have been in business since 1975. 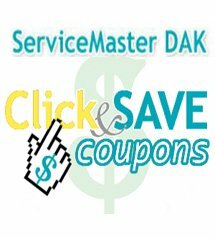 Technicians are thorough, friendly and efficient. Most importantly they do a great job.